http://www.theridge.church/next This Sunday, March 10—If you’re new here or have been coming for a while, Next is the place to ask any questions you might have about the church and determine your next step at The Ridge. Stop by the conference room after the 9am and 11am services to learn more! http://www.theridge.church/ehd Wednesday, March 13—The Emotionally Healthy Discipleship short-term group will be starting on Wednesday, March 13th at The Ridge! We’ll meet from 6:30pm to 8pm over eight weeks. Sign up today to reserve your spot! http://www.theridge.church/trivianight Friday, March 15—Join us for a fun evening with your spouse, friends, or small group! Ridge Students invites you to the gym on Friday, March 15th at 7pm for team trivia, snacks, and fun! Visit us online for more info and to sign up! http://www.theridge.church/supportgroup March 6 and 13—This month, support groups will welcome those in need of encouragement, advice, and a caring group of others in similar stages of life. On March 6th, the Chronic Illness Support Group will begin. On March 13th, the Women's Support Group and Men's Support Group will begin. These groups are open attendance, and you can join at any time. For more information about these groups, please visit us online. Problem: There is often little difference in the way believers and unbelievers act. Solution: Because of who we are, it should matter how we live. 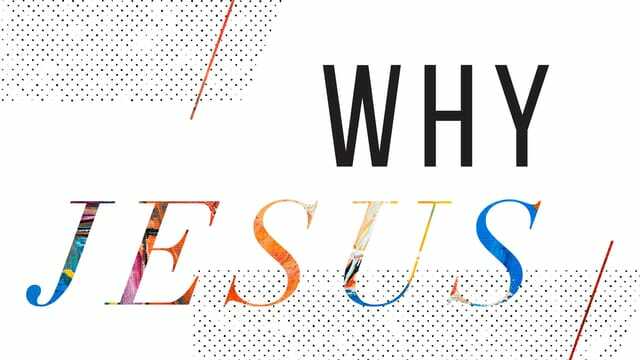 Last week, we explored why Jesus + Nothing = EVERYTHING. Today's Takeaway: Our new life in Christ involves a death and resurrection. Our new life in Christ involves a death to certain things and a resurrection to certain things.